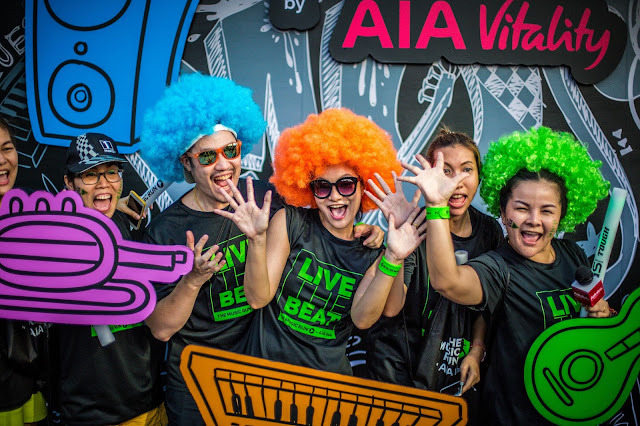 Take your fitness game to a whole new level at the fourth edition of The Music Run by AIA Vitality, which will see the addition of a new timed 10k track, the first ever in the world. 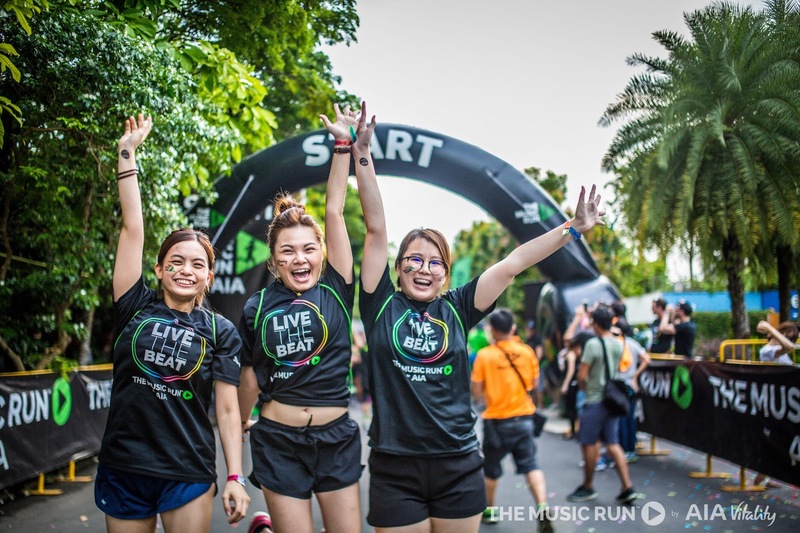 Started in 2014, The Music Run has been experienced by more than 200,000 runners across 25 events and 12 countries from Malaysia to South Africa. Last year, the Kuala Lumpur event saw a record 20,000 runners packed at the Sepang International Circuit for the ultimate 5k run. “With the new 10km category, we hope to encourage Music Runners who have participated in previous years to step up and challenge themselves to run a greater distance!,” said Eric Chang, Chief Marketing Officer of AIA Bhd. 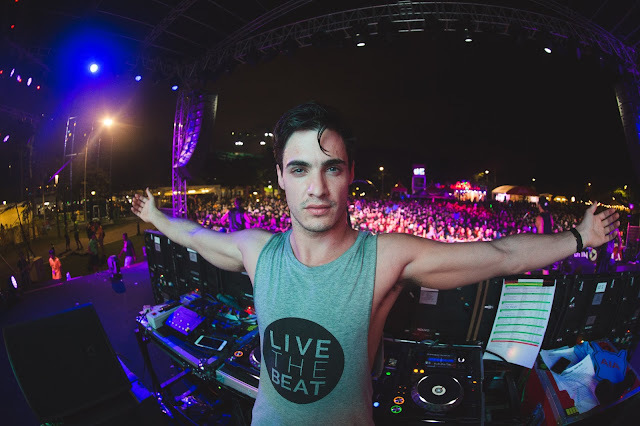 The upgraded course includes brand new ‘Inspo Zones’ which will replace five music zones. Runners will now hear a single playlist throughout the entire course designed to inspire and motivate participants throughout the run. 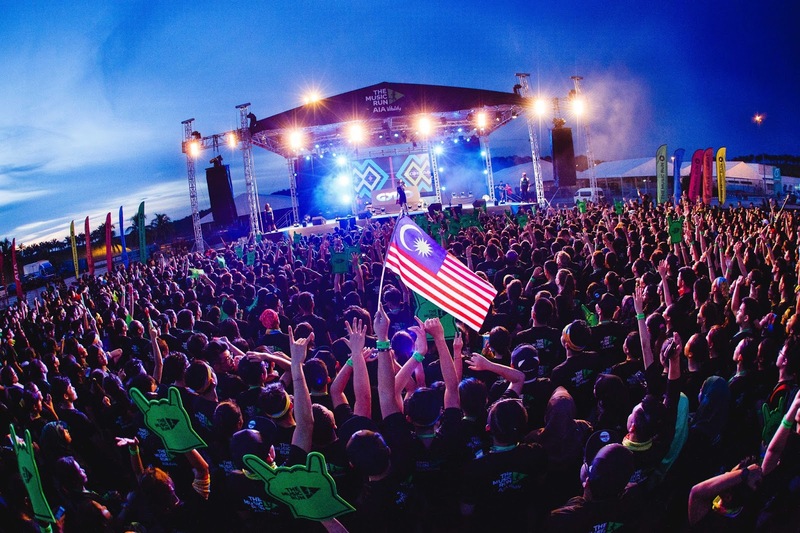 Malaysia’s rock band Kyoto Protocol will entertain runners prior to their warm up, while Aussie DJ Sam Withers will wrap-up the night at the post-race party. “It is our mission to help people everywhere live longer, healthier and better lives and The Music Run is an excellent way to show Malaysians that exercise can be fun. It doesn’t matter whether you’re walking, running or dancing through the track – every step counts in making a positive change to your life,” Chang added. 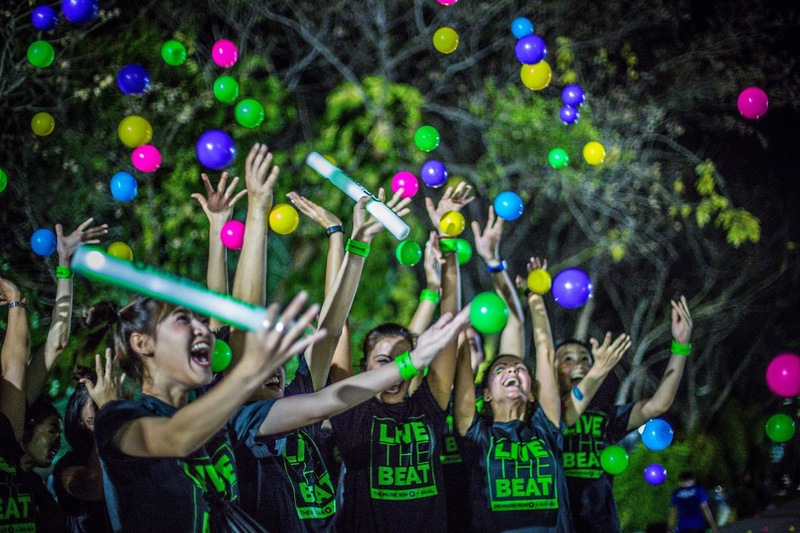 Interested participants can register for the event through themusicrun.com.my with tickets starting at RM90.